tropical tuber-like potato, served with curtido (marinated cabbage), radish, tomato slices and bite size morsels of pork. flash fried corn flour pocket filled with beef, onion, potatoes and carrots, served with curtido. fried and sliced ripe plantains served with fresh cream and refried beans. All Soups Are Served With A Side Of Two Fresh Handmade Tortillas. Vegetables May Vary By Season. traditional homemade hearty chicken soup with rice, carrots, green peppers, potatoes, yuca, and guisquil (chayote). iceberg lettuce, black or pinto beans, curtido, tomato, radish, cucumber & monterrey cheese. choice of balsamic vinaigrette or ranch. 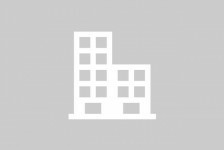 your choice of steak, chicken, pork or vegetarian and your choice pinto, black or refried beans, cheese, pico de gallo, rice and salsa verde served in a flour tortilla or in a bowl. 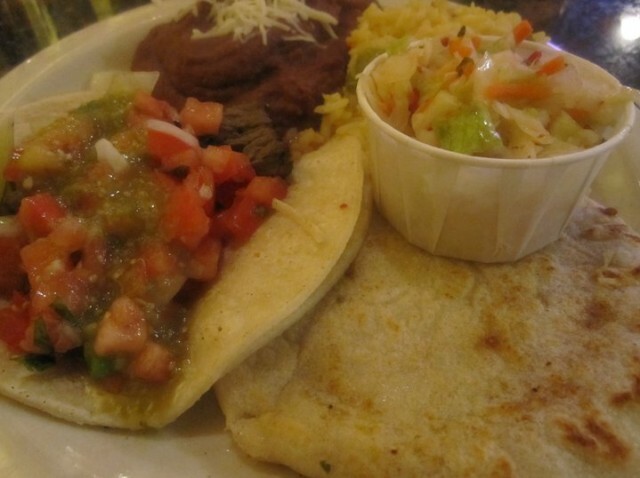 flour or corn tortillas, with your choice of grilled marinated steak, chicken, pork or vegetarian topped with pico de gallo and salsa verde. taco americano served with fresh lettuce, cheese, tomato and salsa verde. fresh mahi mahi tacos, topped with curtido (pickled cabbage) and salsa verde. beef bratwurst wrapped in a flour tortilla filled with mozzarella cheese. two crisp corn tortillas topped with ground beef, refried beans, potatoes, carrots, onions, guacamole, curtido, salsa and cheese. poblano pepper stuffed with cheese or ground beef, served with two fresh handmade tortillas, rice, choice of beans and house salad. two traditional chicken or pork tamales, wrapped in plantain leaf. tamal of baby corn served hot with refried beans & sour cream. All Items Served With Rice, Choice Of Pinto, Black Or Refried Beans, A Side Of Two Hot Handmade Tortillas And A House Salad. Add Grilled Onions And Peppers For $1.00. marinated chicken quartered and grilled. grilled 8 ounce mahi mahi filet. grilled sirloin steak (8-10oz) topped with pico de gallo. una pupusa a su gusto, yuca frita o cocida, un pastelito guanaco. 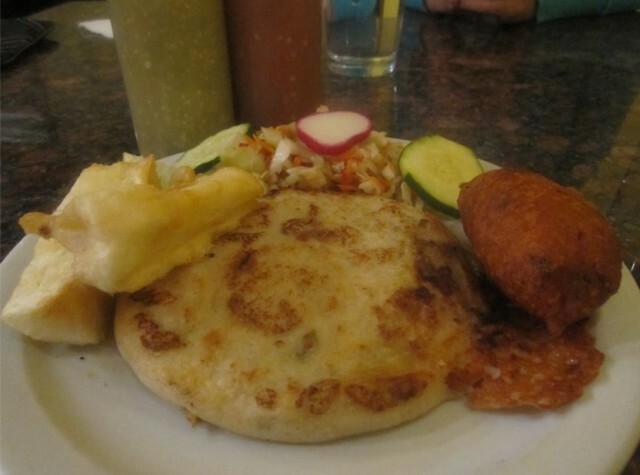 una pupusa a su gusto, yuca frita o cocida y una empanada. una pupusa de su gusto, un tamal de elote tierno con frijoles refritos y crema. un tamal de puerco o pollo, un pastelito y una pupusa a su gusto. dos tacos (res, pollo, maji maji, cerdo o vegetariano) arroz y frijoles al gusto. 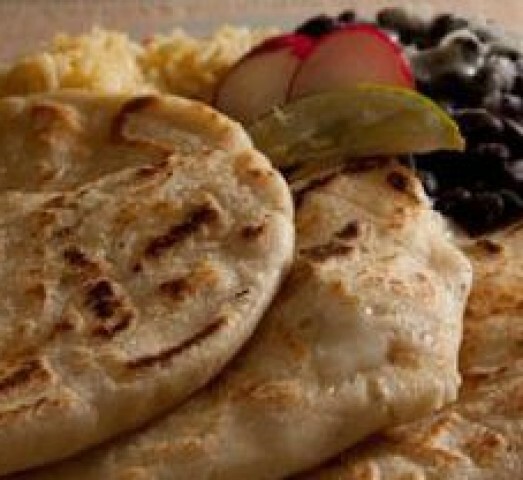 una pupusa y un taco al gusto, arroz y frijoles al gusto. dos pupusas al gusto, arroz y frijoles al gusto. una pupusa vegetarian al gusto, yuca frita o cocida y un taco vegetariano. yuca dough, flash fried and topped with miel de panela. homemade sweet and creamy custard served in a delicate pool of caramel sauce. homemade moist sponge cake soaked in three types of milk and topped with whipped cream.